Fairytales offer plenty of imaginative scope for online slots developers and here we have one more for your delectation; it’s called Cinderella’s Ball, it’s developed by Red Tiger and of course it’s themed on the rags to riches story of the downtrodden sister. Cinderella’s Ball is a five reel slot with three rows and twenty fixed paylines; below the reels there’s a book opening up to display the golden reels in front of a plush red curtain. The high value symbols here include a pumpkin, a golden wand, a pocket watch and a sealed envelope; playing card symbols of different colours represent the lower values. 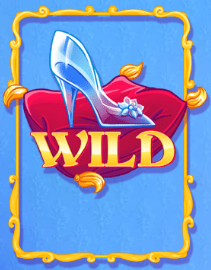 The glass slipper on a red cushion is wild and it will substitute for all others to help form winning combinations except for the scroll and castle bonus symbols. 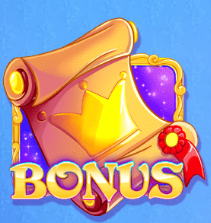 Trigger this by landing three of the scroll bonus symbols anywhere in view and you’ll to play a picking game in which you select scrolls until you find three matching ones which determine the prize awarded. This is triggered by landing three of the castle symbols anywhere in view; a wand will appear and award a certain number of spins (we got six) and then the spins will begin. The in-game modifiers occur more frequently here to help you out. Slipper Trail – the glass slipper on the wild symbol will walk in one direction, leaving a trail of wilds in its wake. Carriage Spin – the carriage rolls past and transforms the reels into a guaranteed win. 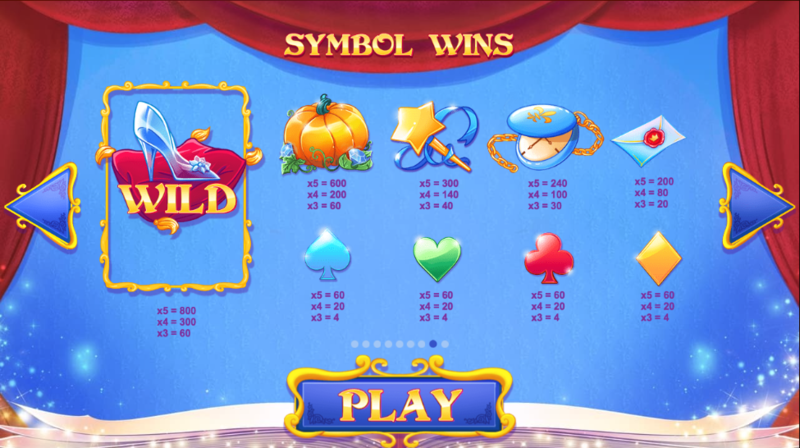 Fairy Magic – the fairy godmother transforms symbols to help you out with a win. Clock Strike – clock hands appear on the reels and turn, moving the reels to a guaranteed win as they rotate. 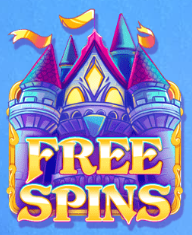 Cinderella’s Daydream – Cinderella can trigger any of the modifiers or the free spins if her symbol lands but the evil godmother will sometimes stop her. Cinderella’s Ball may not have the most fabulous graphics but it’s full of interesting bonus features which seem to trigger quite regularly, particularly the modifiers; it’s a decent addition to our ranks of fairytale-themed games and it comes with an RTP of 95.23%.